Cup transitions as baby grows! 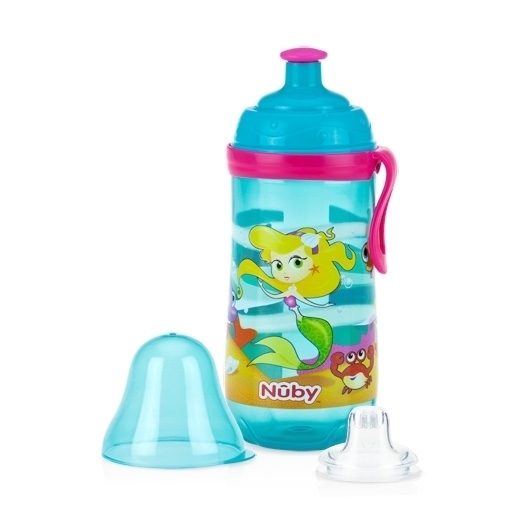 Our versatile cup is perfect for busy moms and babies! The Busy Sipper™ grows with baby to help ease the transition into independent drinking. 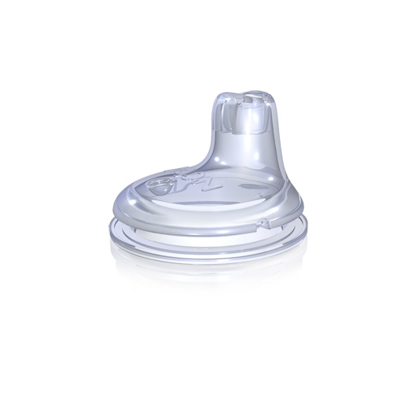 Step one is a soft silicone spout made of medical grade silicone that will provide comfort and No-Spill™ drinking for your baby. Step two is a free flow POP-UP™ sipper spout that is perfect for babies that are more active. This cup features a clip for mobility so you can clip your sipper anywhere to keep hands free and drink secure. Absolutely love this cup! We have no leaks from it unlike some others we have tried. Will be buying more!